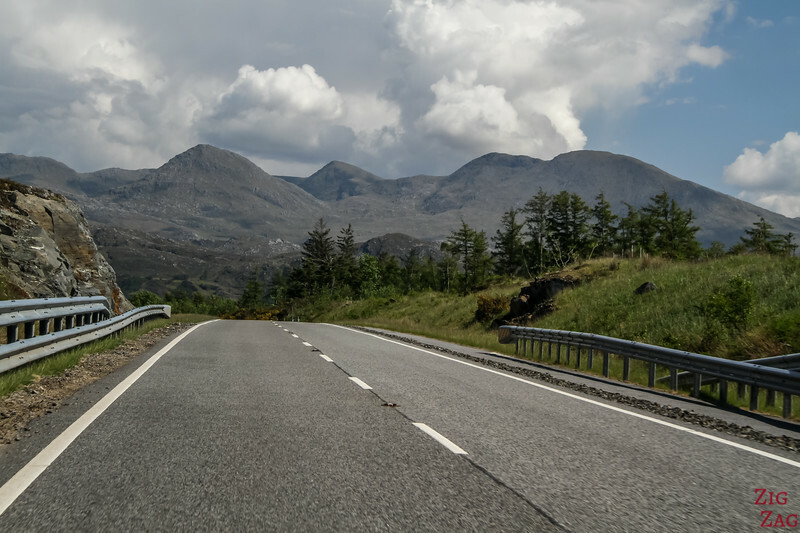 From Fort William to Mallaig, the Road to the Isles A830 is one of the most famous roads in Scotland. 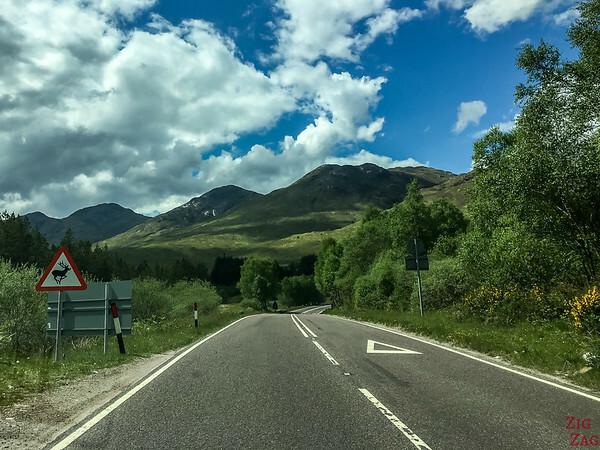 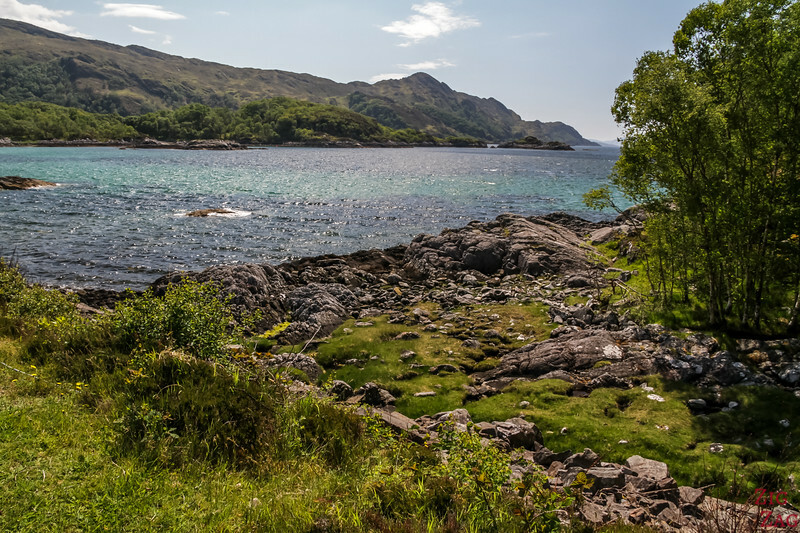 From the mountains around Ben Nevis to stunning loch Shiel and then to stunning beaches and views of islands, this drive will please everyone. 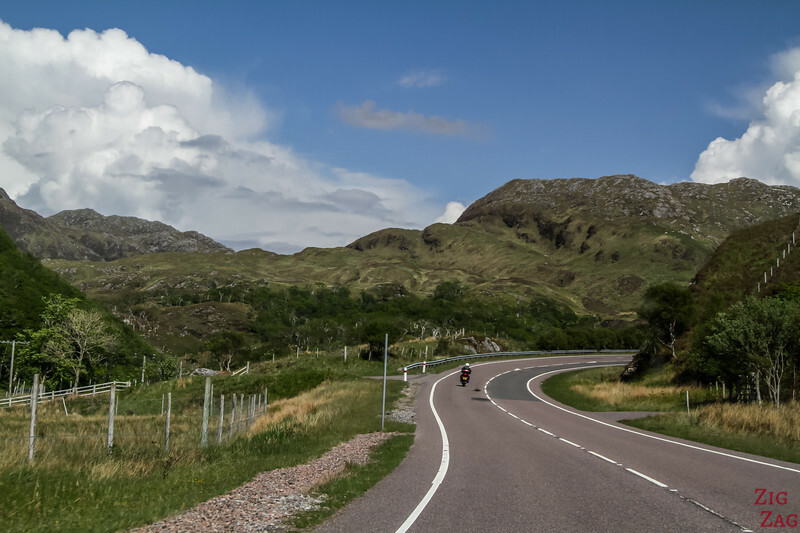 A830 from Fort William to Mallaig is called road to the isles as it leads to Mallaig where ferries will take you to the islands of Rum, Eigg and Skye. 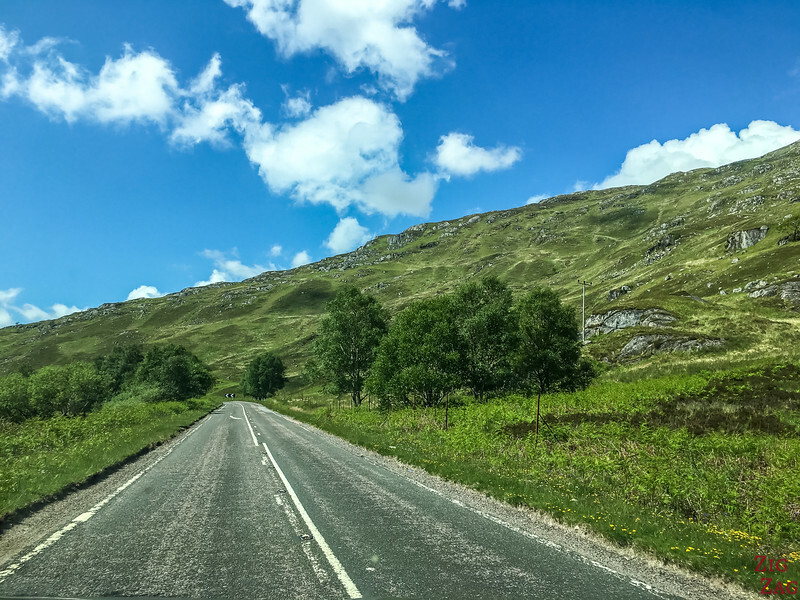 It is considered one of the most beautiful roads to drive in Scotland thanks to the change in scenery from mountains to lochs to beaches. 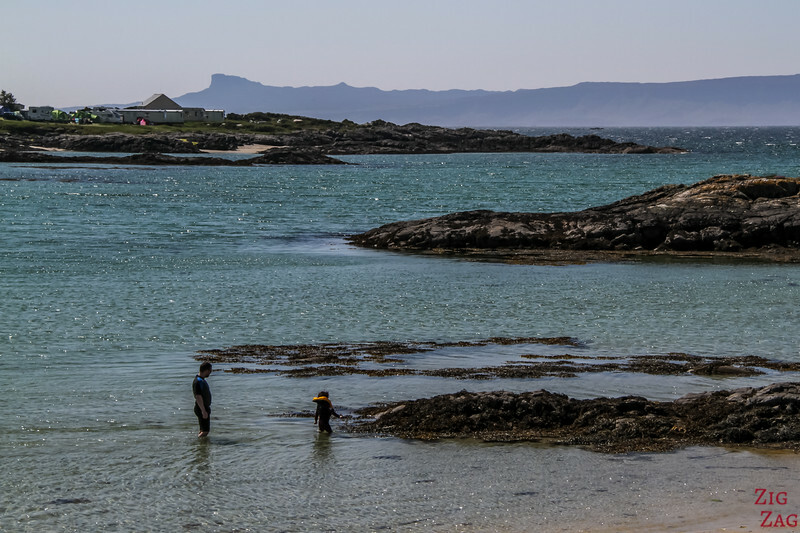 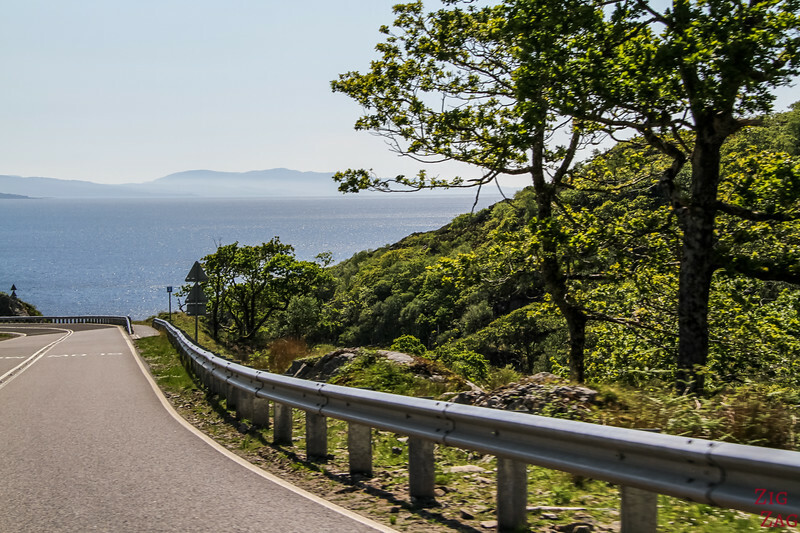 Let's start with a short video to give you the feel of what it is like to drive the road to the isles, including the alternative coastal route near Mallaig. 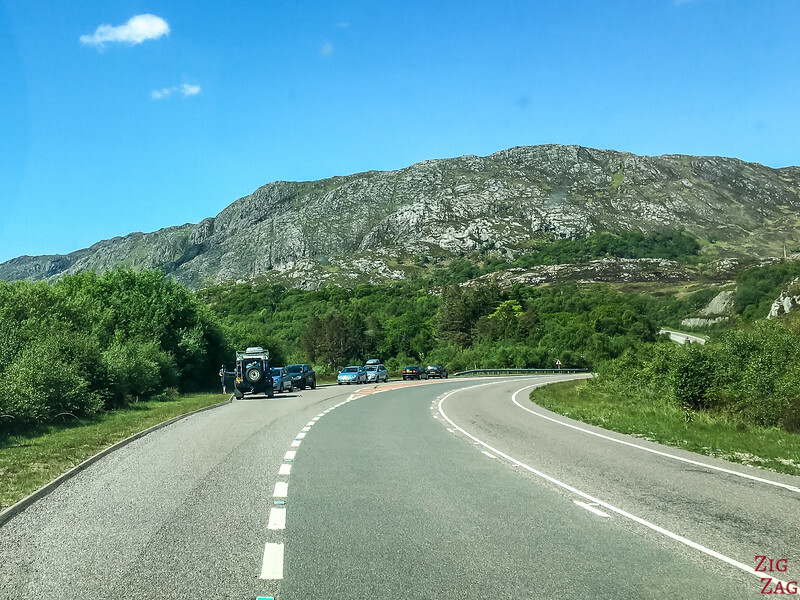 The road to the isles starts in Fort William. 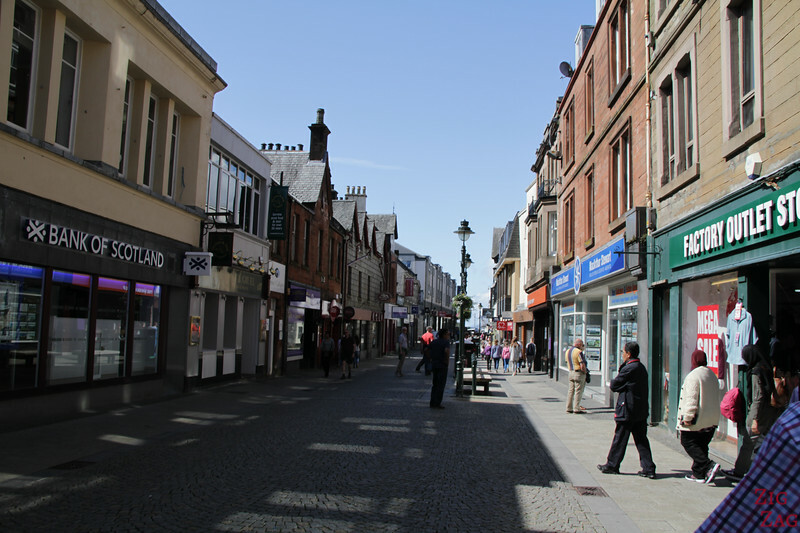 It is a good place for grocery shopping or if you need hiking clothes. 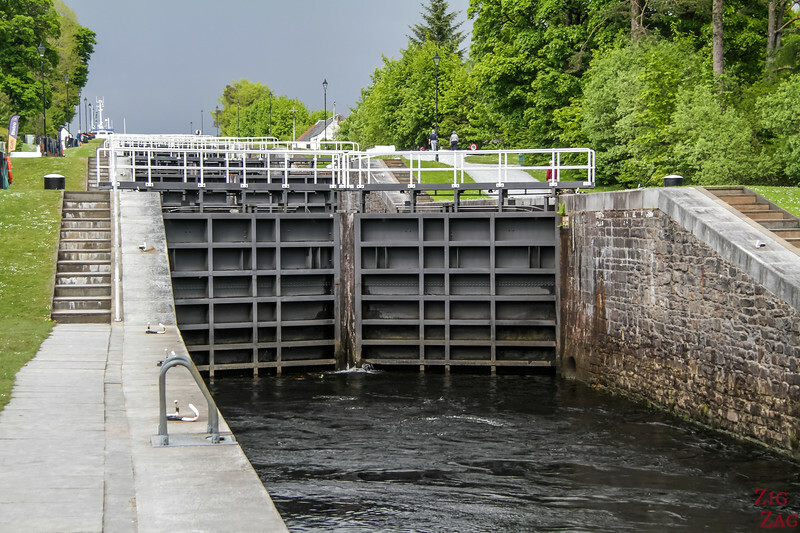 As you leave Fort William on A830, you can stop at the Neptune's staircase, a series of 8 locks getting boats from the Caledonian Canal to the sea (more on another post to be published). 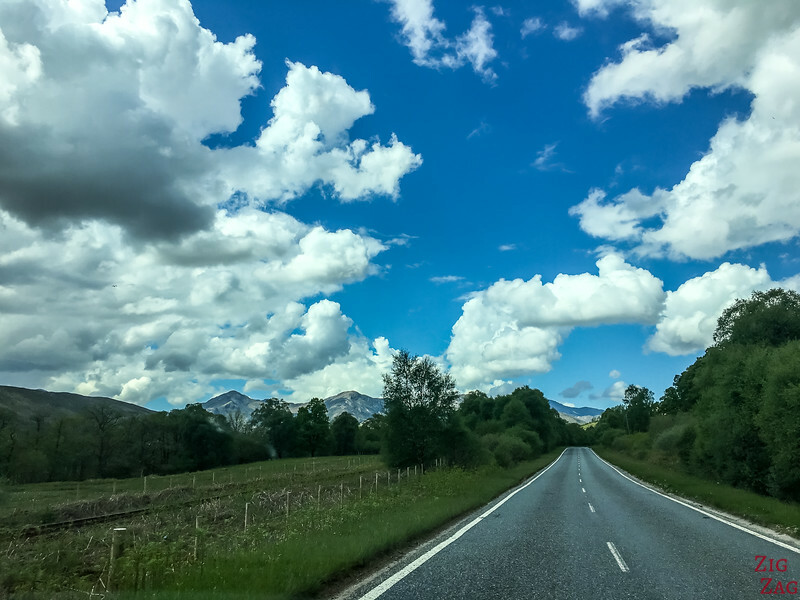 Drive a little and find a place to stop so that you can look behind you. 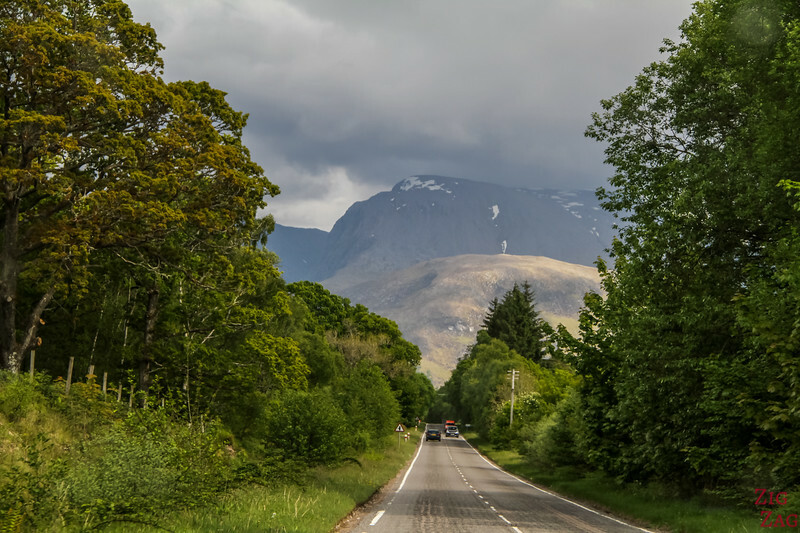 From the beginning of the road you can see the top of Ben Nevis in alignment with the road. 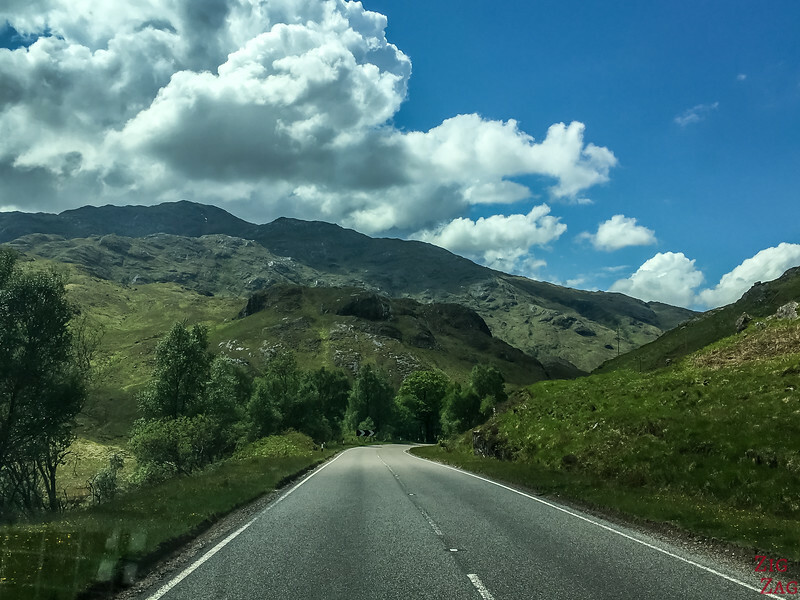 It is the highest point in Scotland culminating at 1,346 metres (4,414 ft). 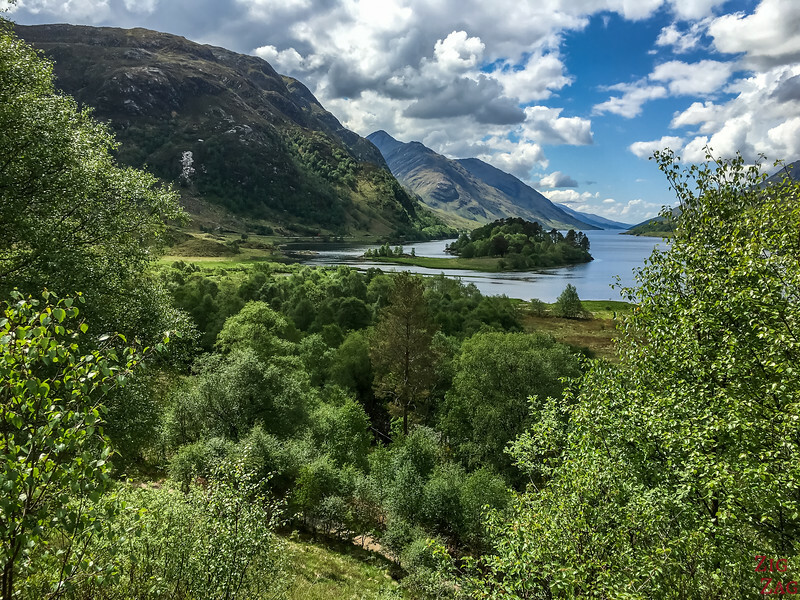 The most famous stop on the Road to the isles is Glenfinnan. 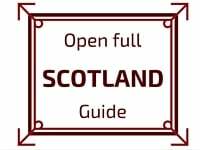 You cannot miss it. 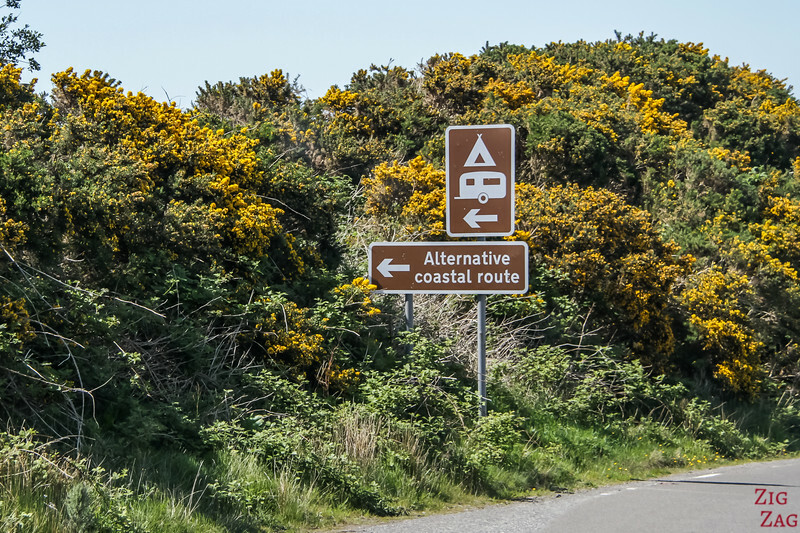 There are many signs and a parking (which gets full quickly and for which you have to pay). 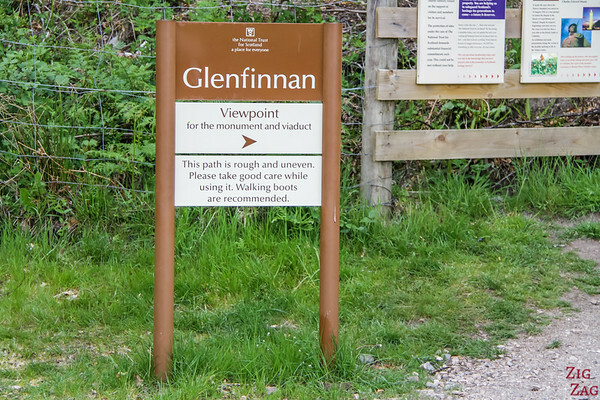 To get to the viewpoint, walk next to the visitor center / café and up an easy path for 5 minutes. 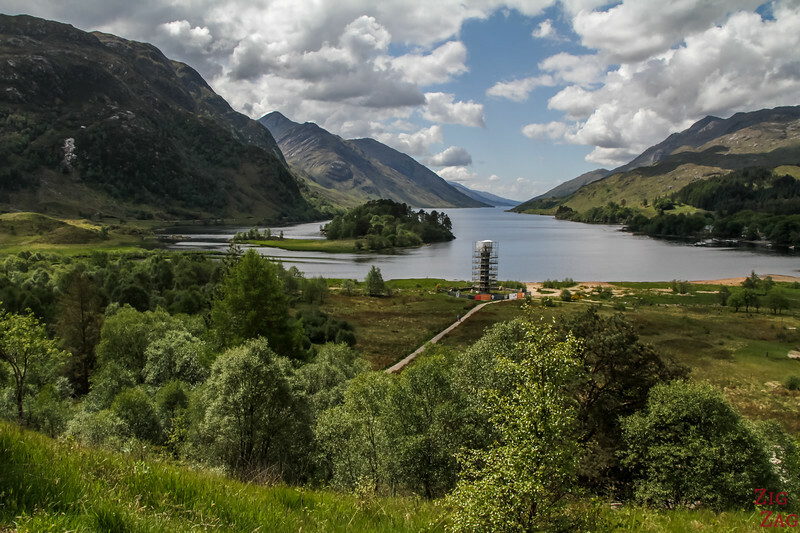 ... As well as the Glenfinnan monument erected to commemorate the Jacobite rising from the 18th century. 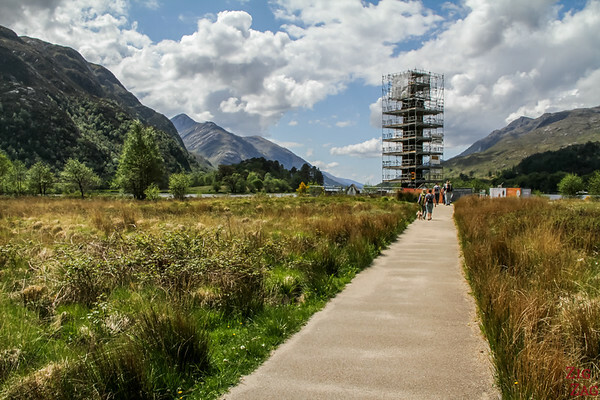 Sadly as I was there, it was being repaired. 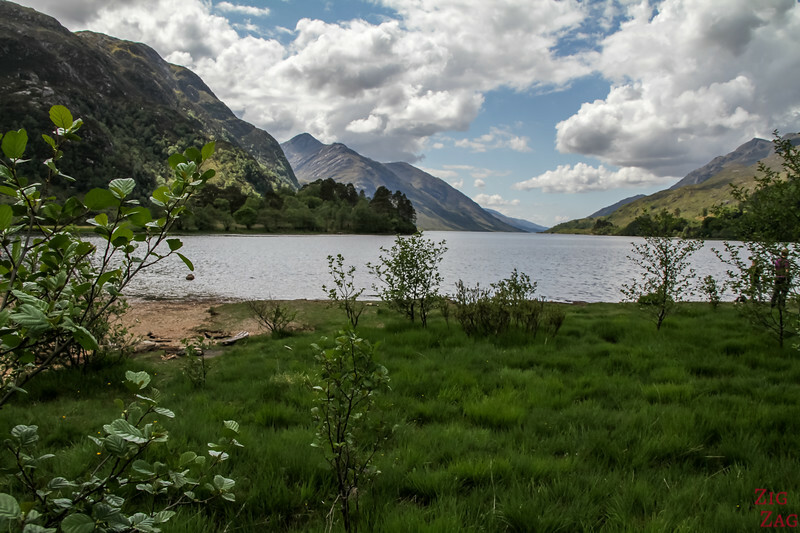 It stands at the head of Loch Shiel, a 28km long freshwater loch surrounded by 700/800m high peaks. 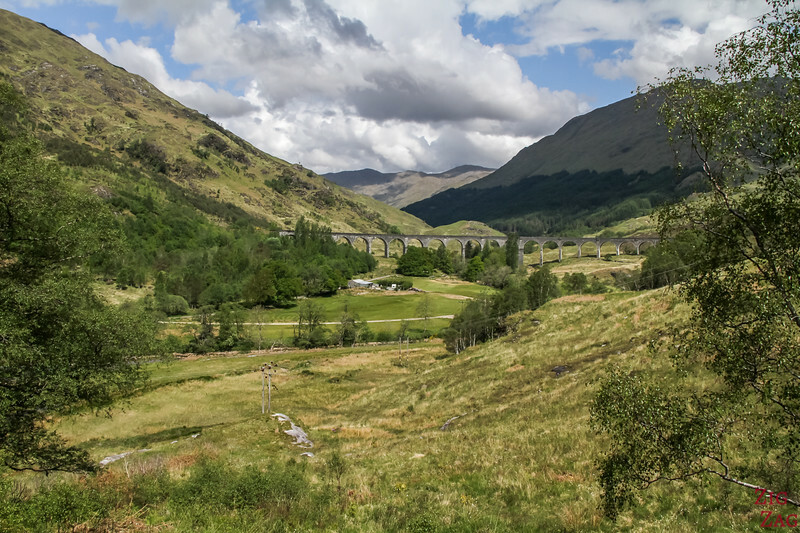 From the same viewpoint you can turn around to watch the Glenfinnan viaduct. 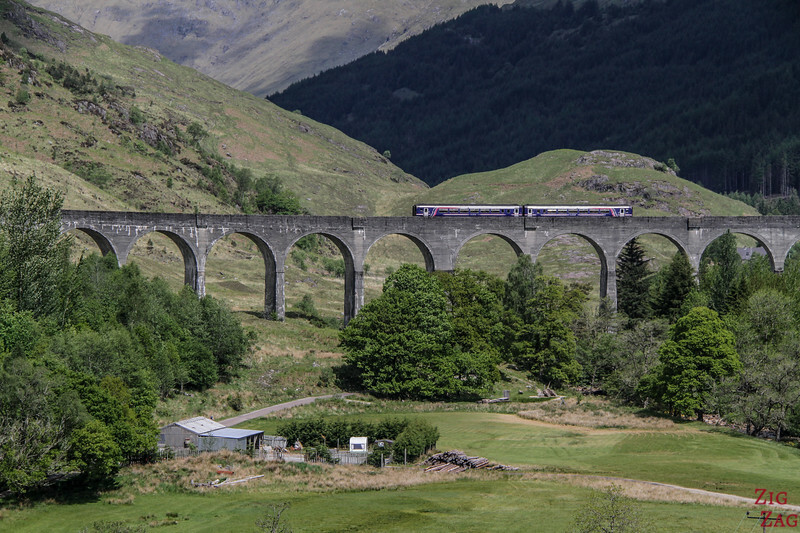 It was made famous by the movie Harry Potter and the train to Hogwarts. 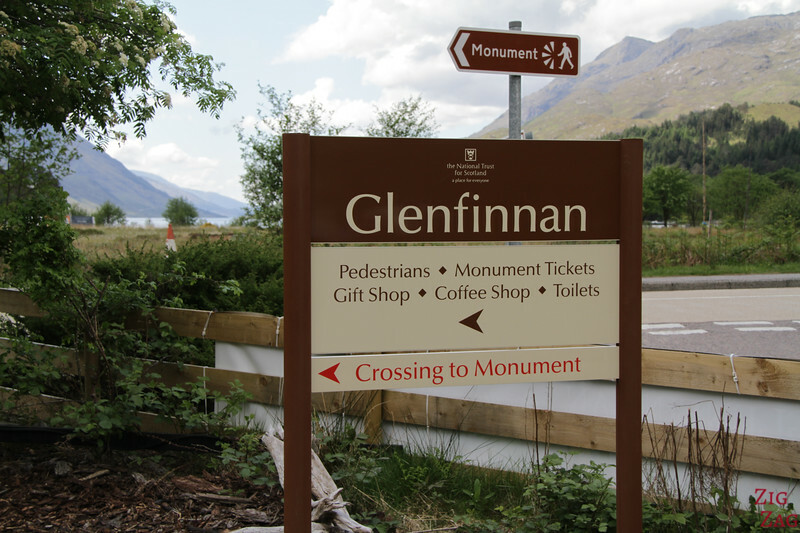 There is also a 2min walk on a paved path all the way to the Glenfinnan monument and Loch Shiel. 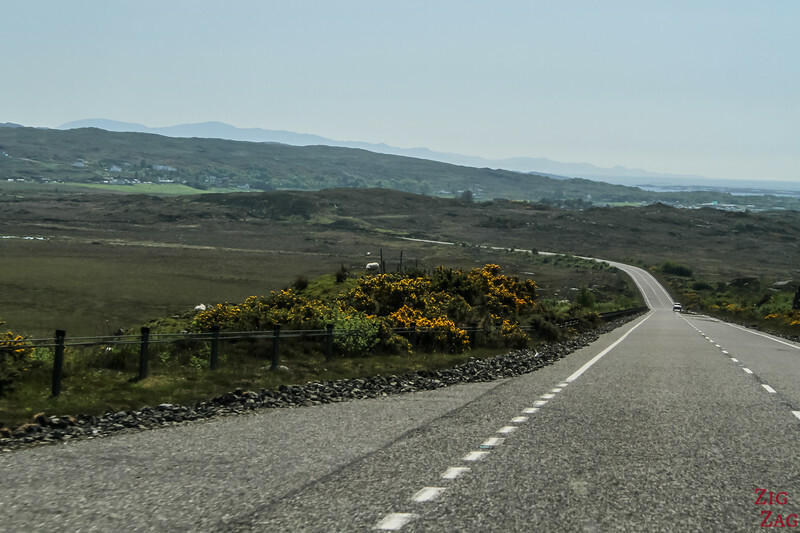 The road continues and it is now scenic at every turn! 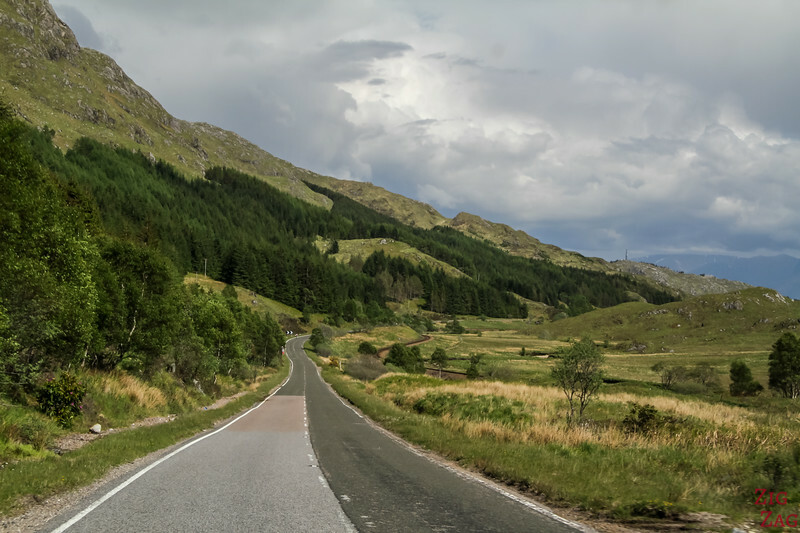 One of my favorite spots on the Road to the isles was Loch Eilt (not to mix up with Loch Eil that was at the beginning of the drive). 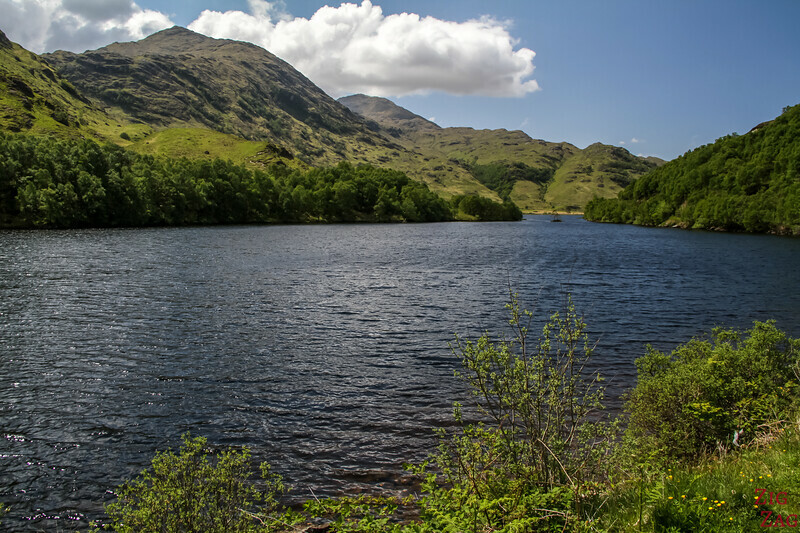 It is a small loch where we stopped for a picnic. 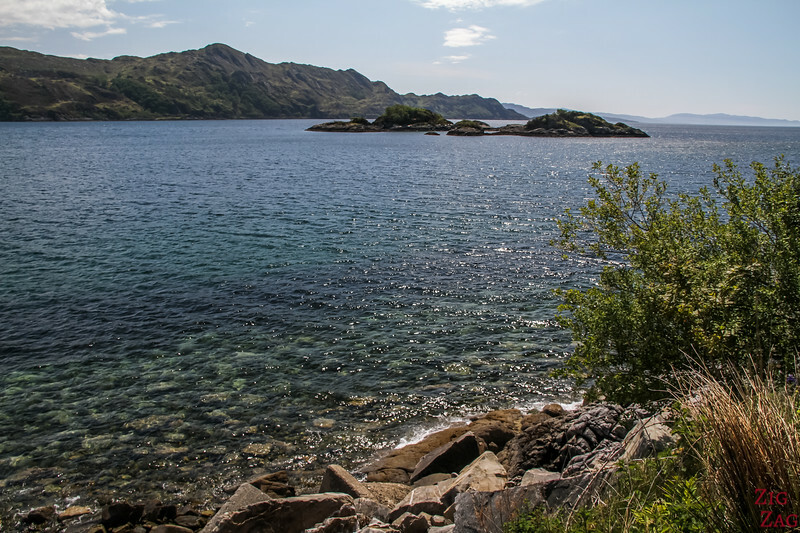 The contrasting colors of the water and hills were enhanced with the shinning sun. 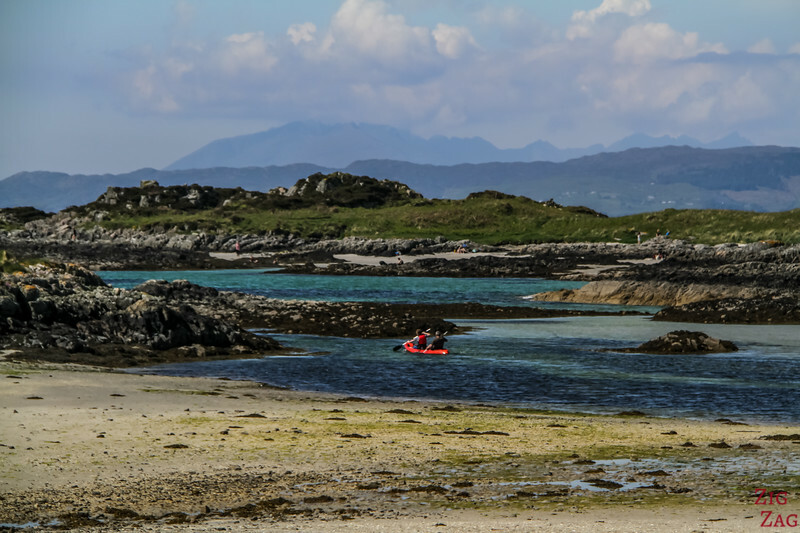 Then we reached the Sea with first the Loch of Ailort. 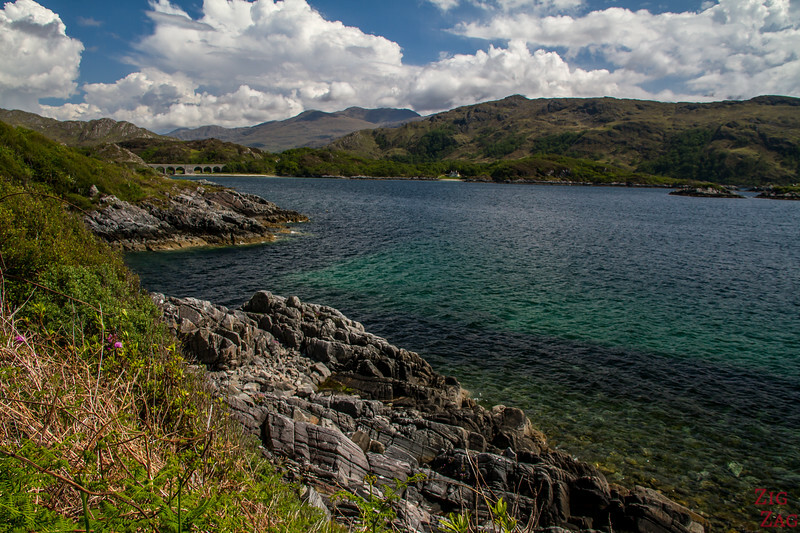 And as we drove along Loch nan Uamh , patches of turquoise water started sparking in front of me. 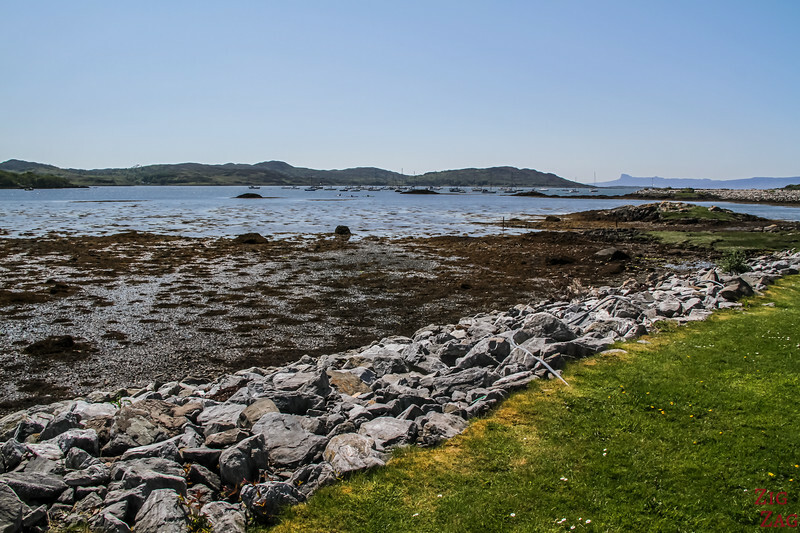 Small islets spot the loch and a large parking allows you to enjoy the view. 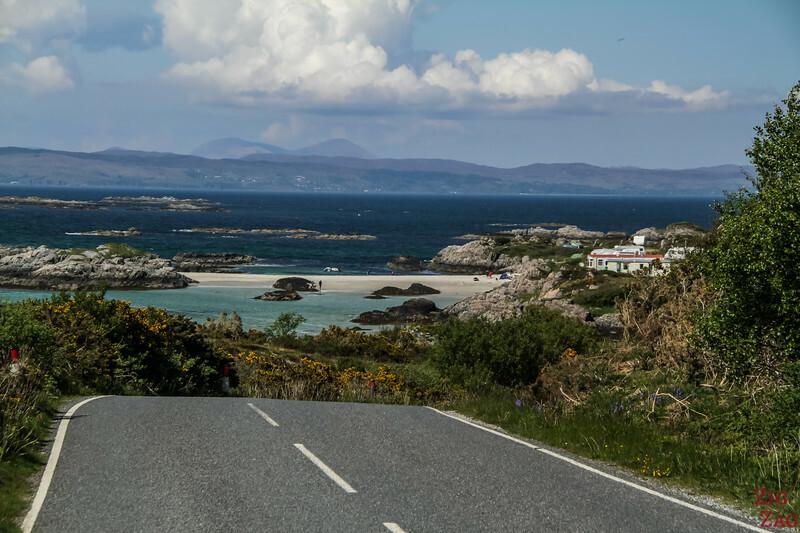 Rather than driving straight away to Mallaig, I strongly recommend you take the alternative coast road on B8008. 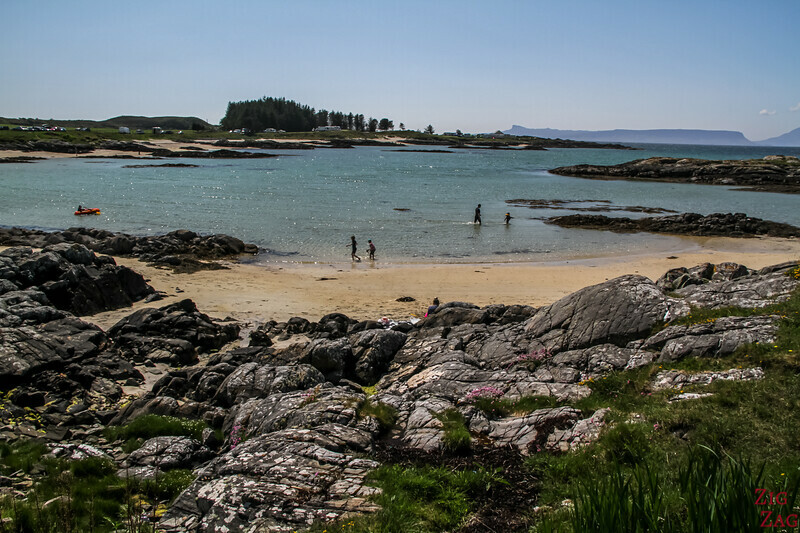 It is well indicated after the turn to Arisaig. 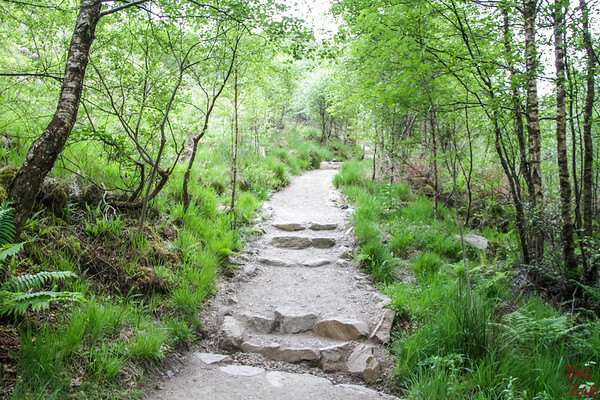 It is a small road for some part so take your time. 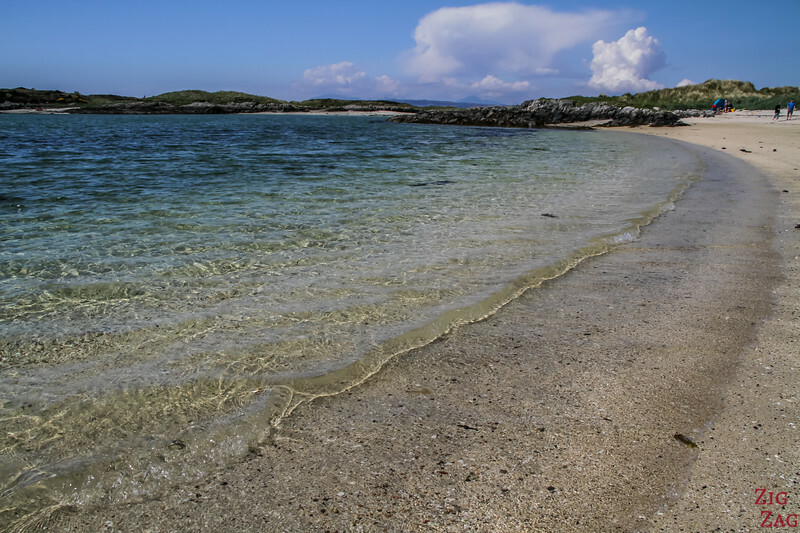 A few more beaches are further away from the road and can be reached on foot. 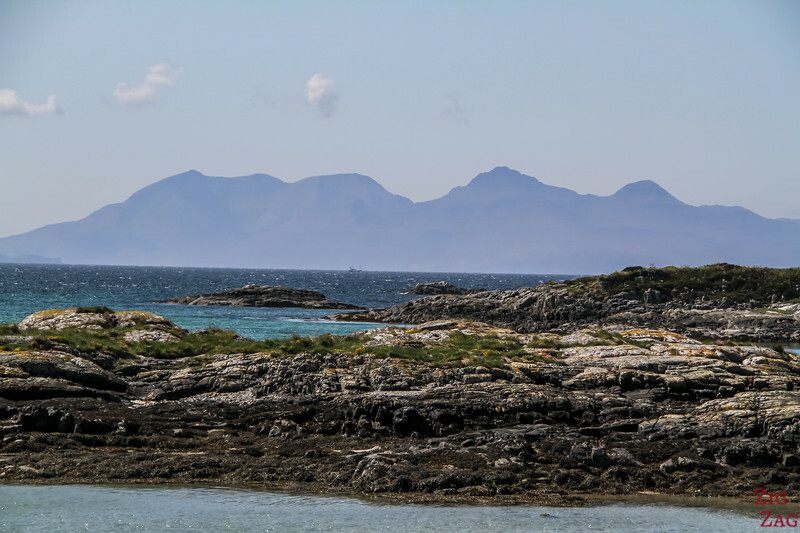 And on a clear day, from the coastal road you can see the silhouettes of the Isles or Rum (and its mountains from the Cuillin range) and Eigg (famous for the Nose of its summit An Sgurr). 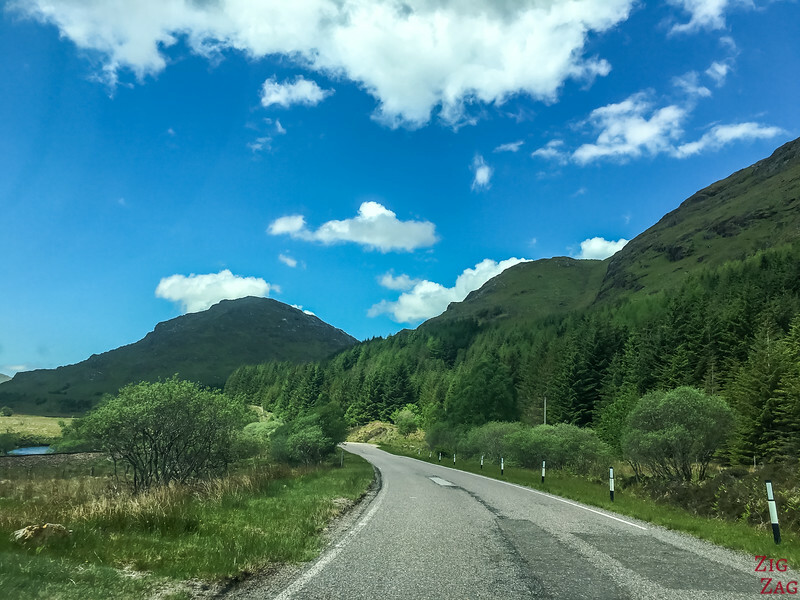 I opted to drive back to enjoy more scenic road rather than take the ferry to the isle of Skye. 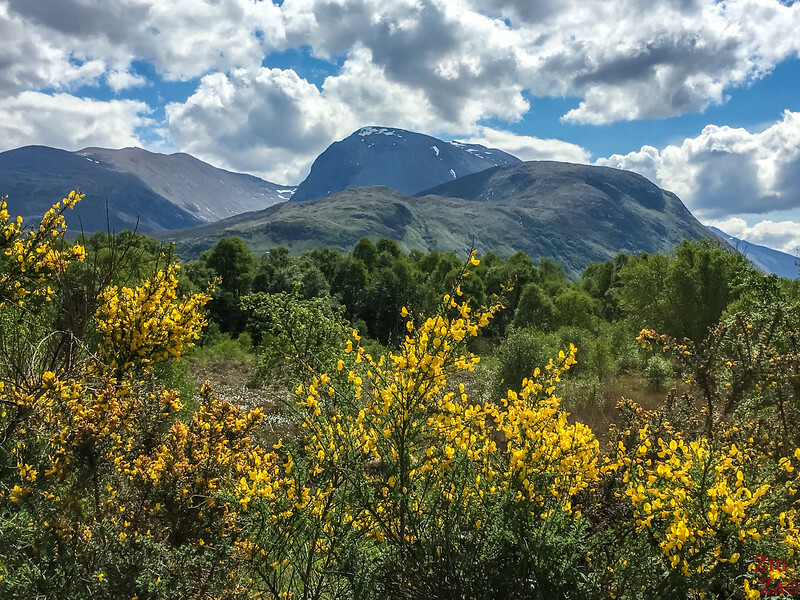 All the way towards Ben Nevis. 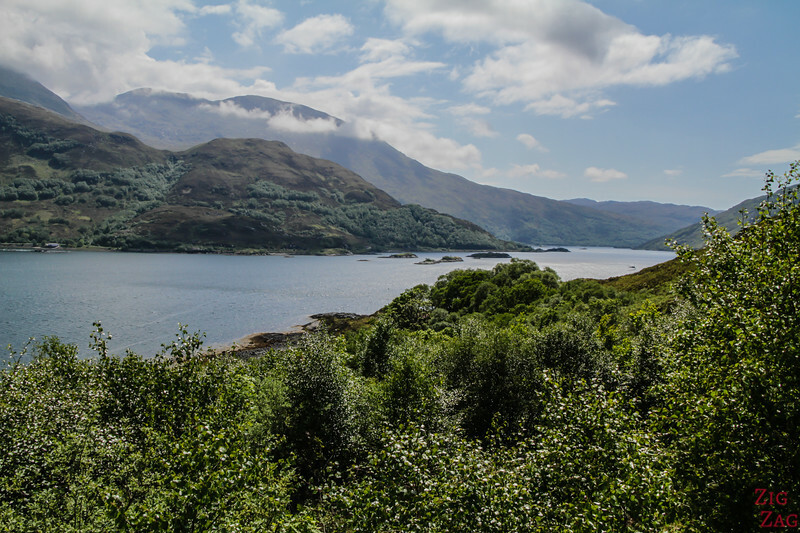 Great variety of scenery, don't you think?